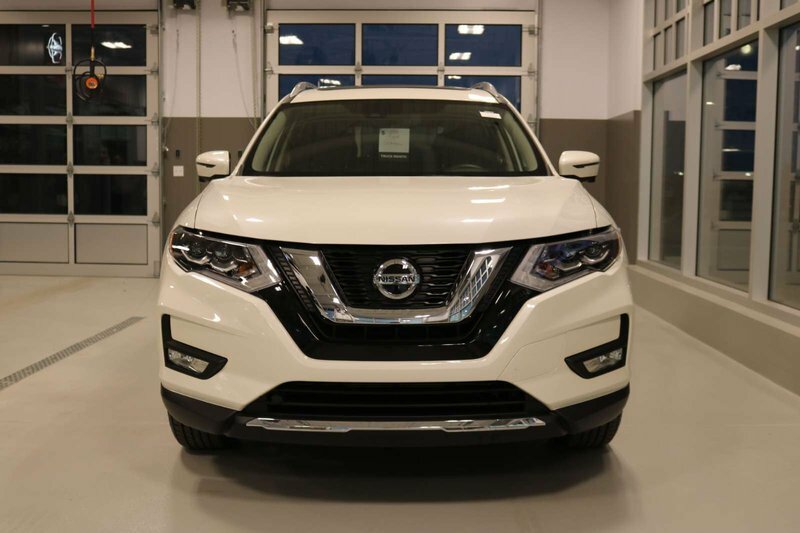 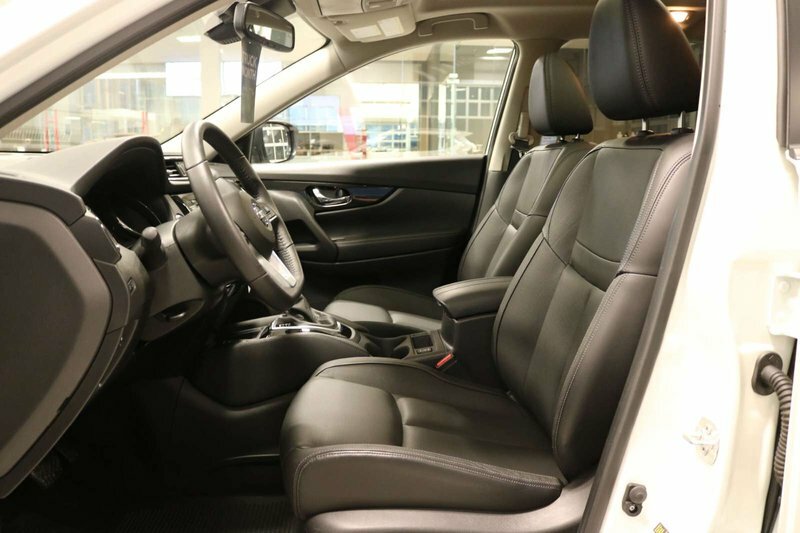 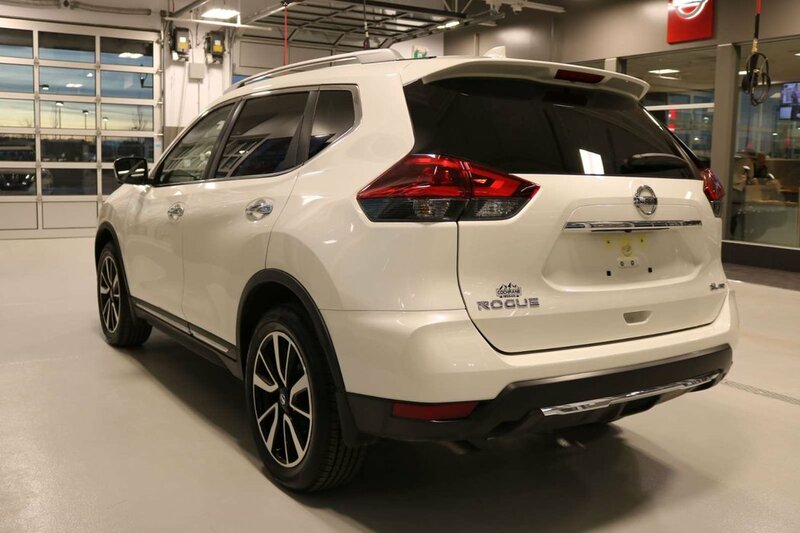 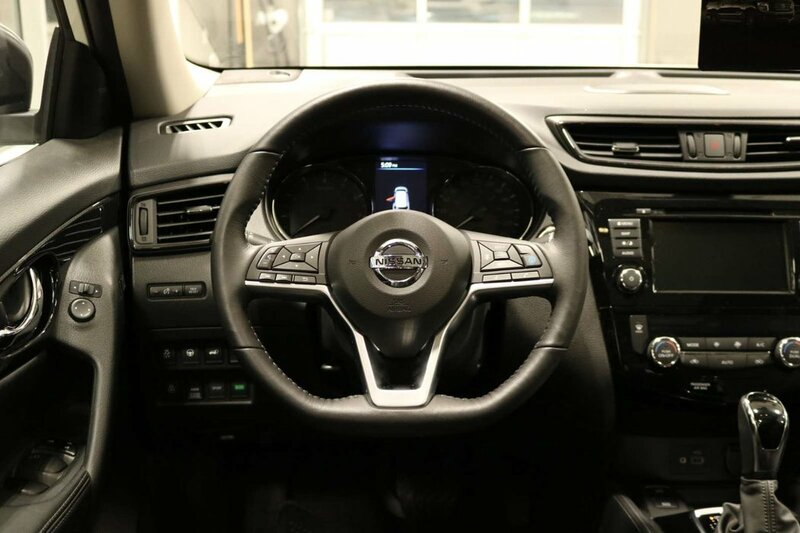 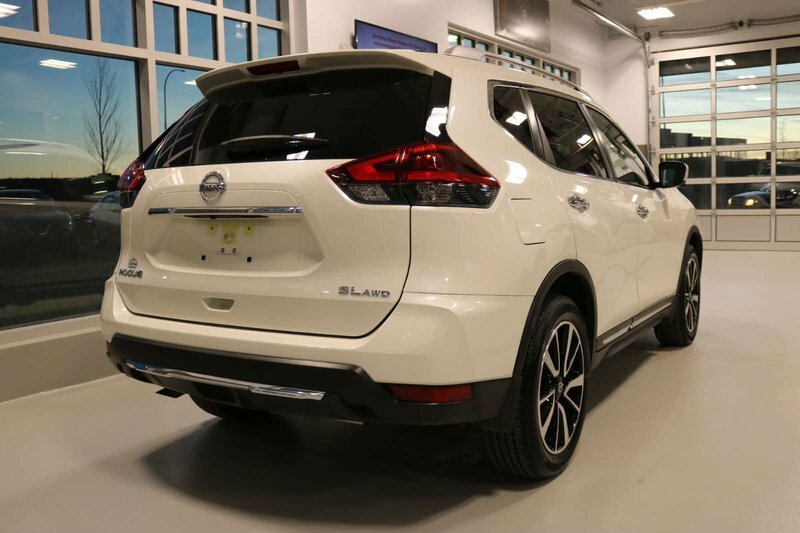 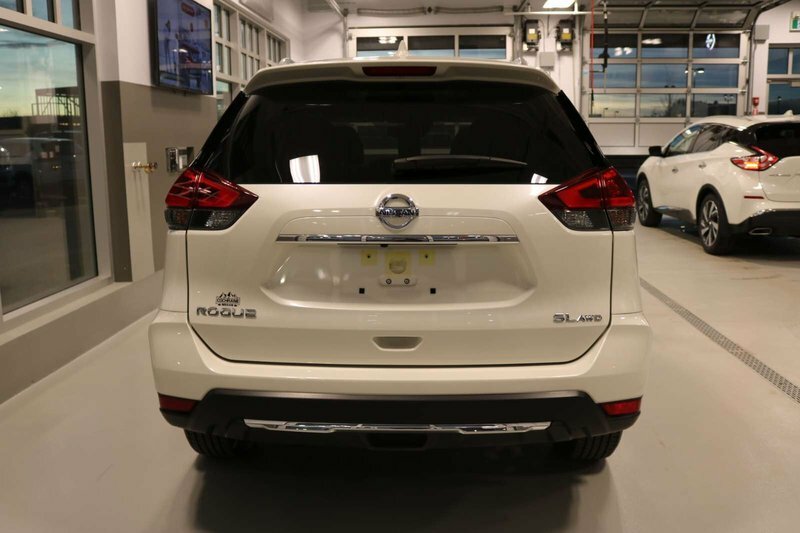 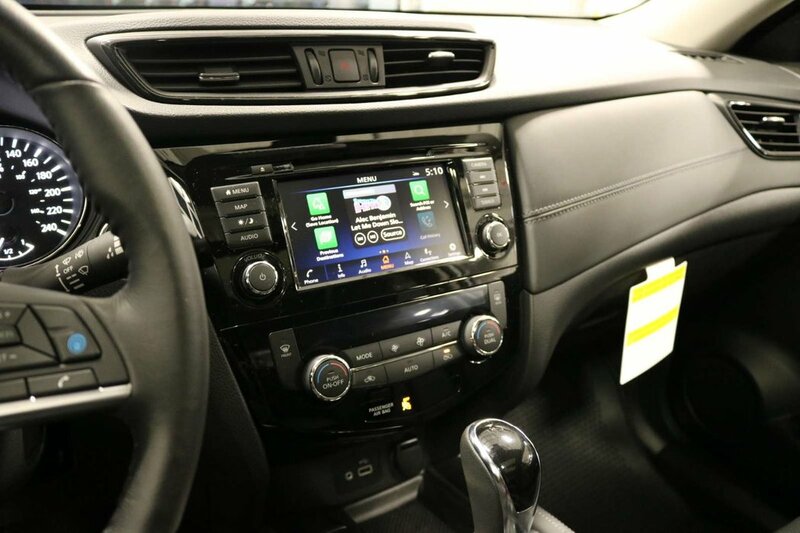 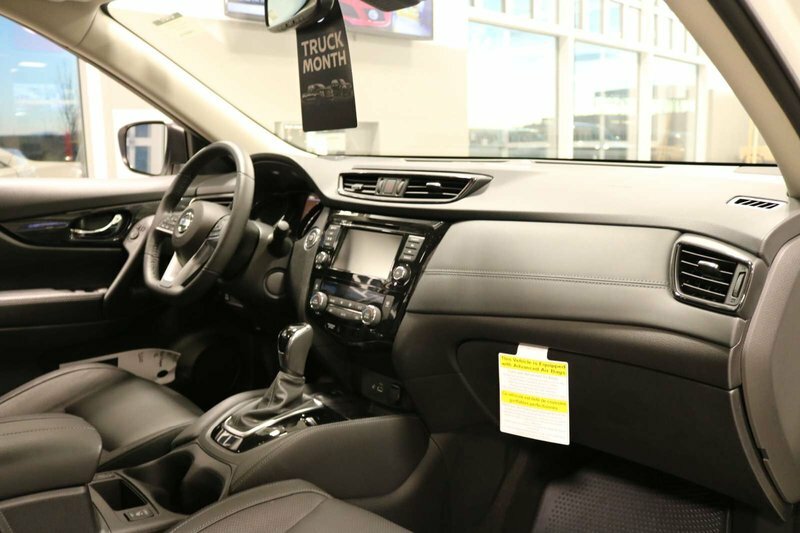 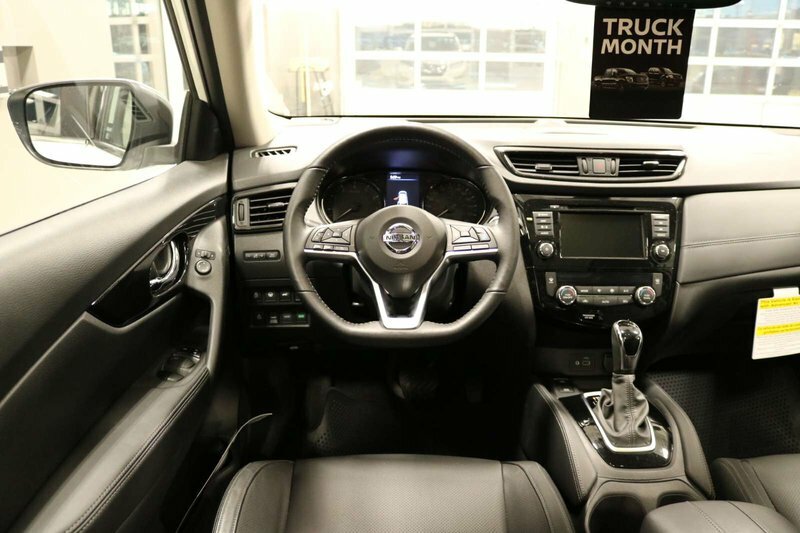 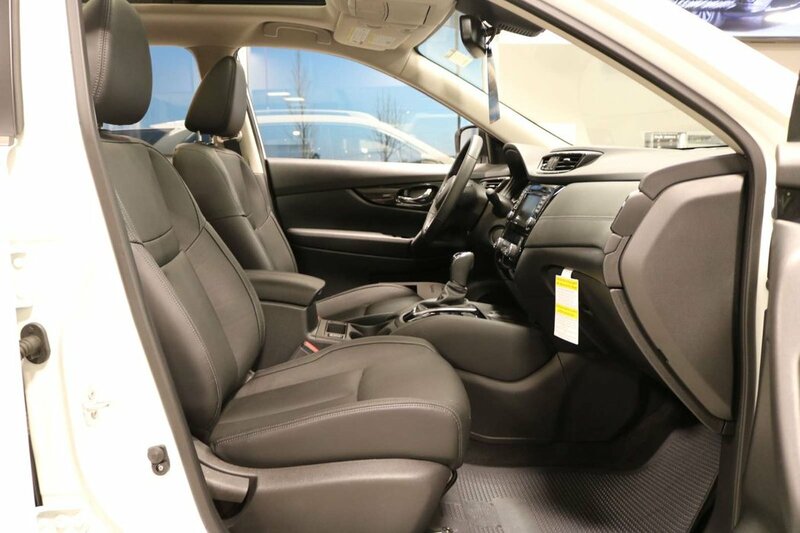 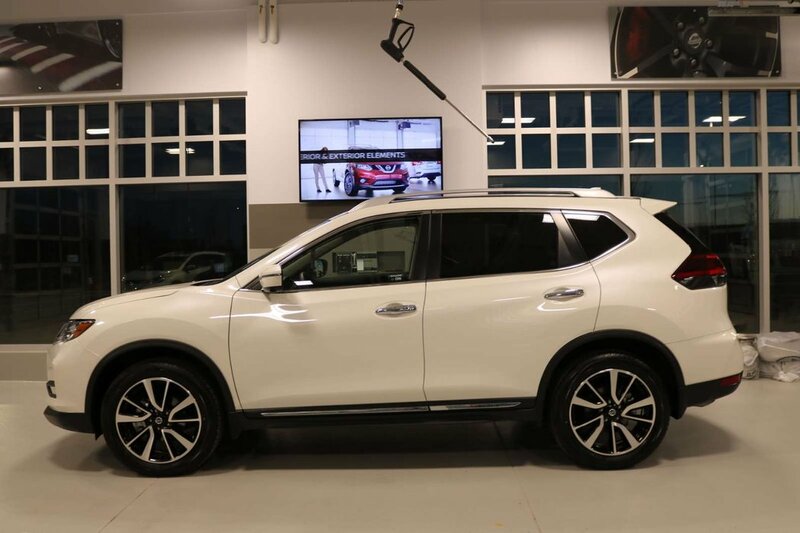 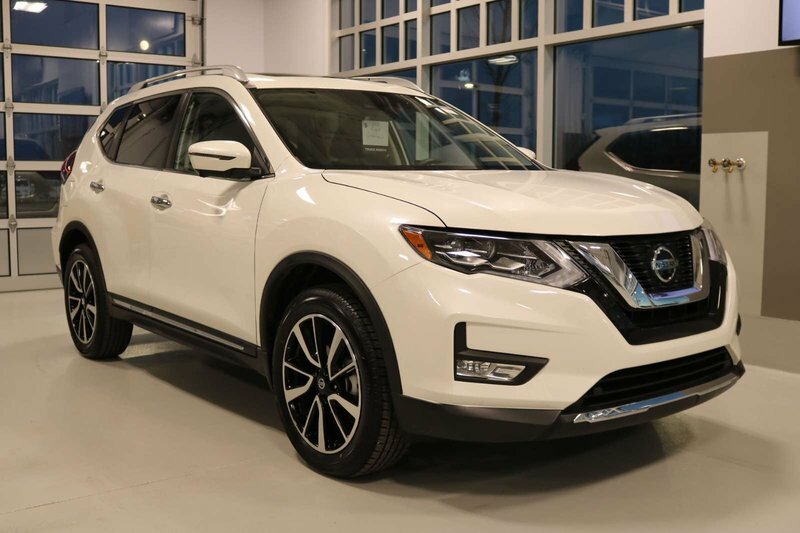 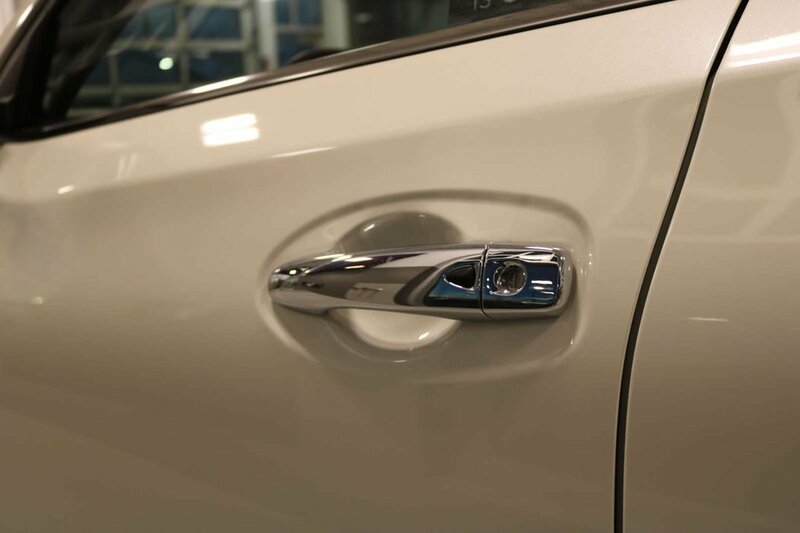 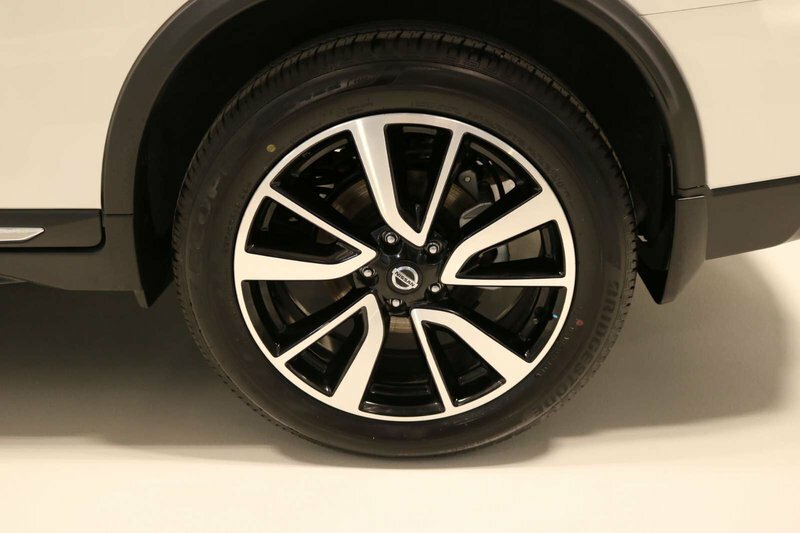 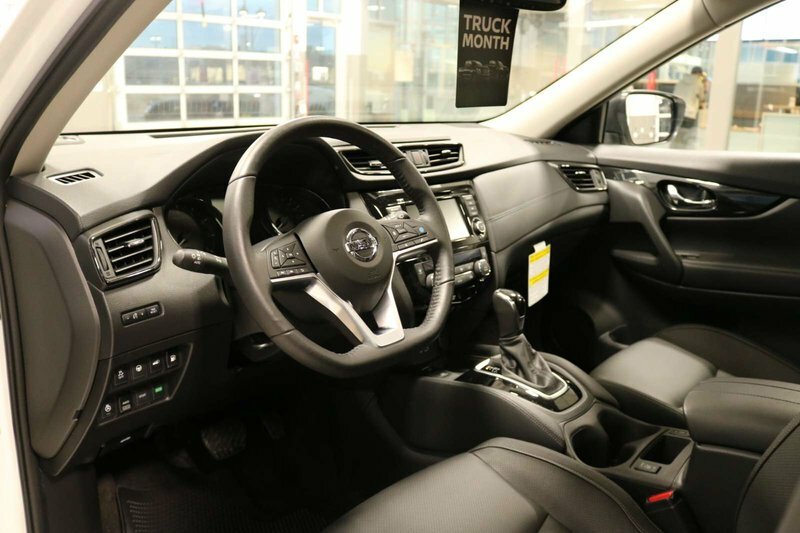 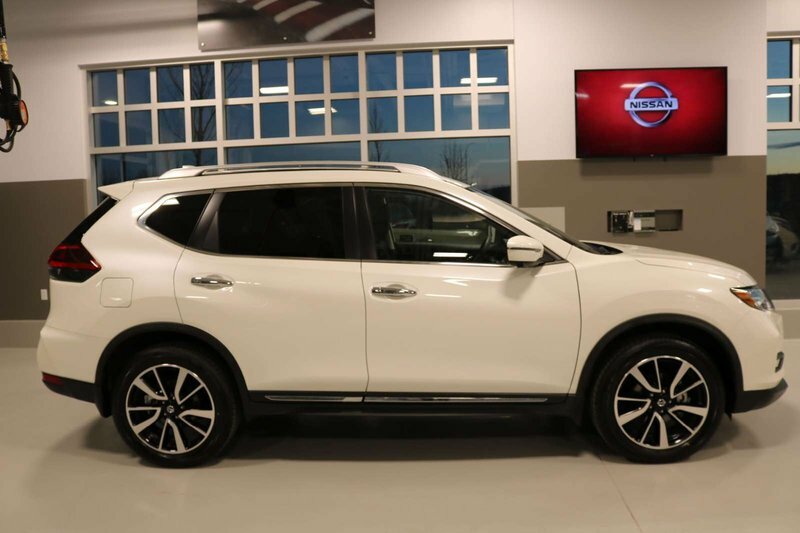 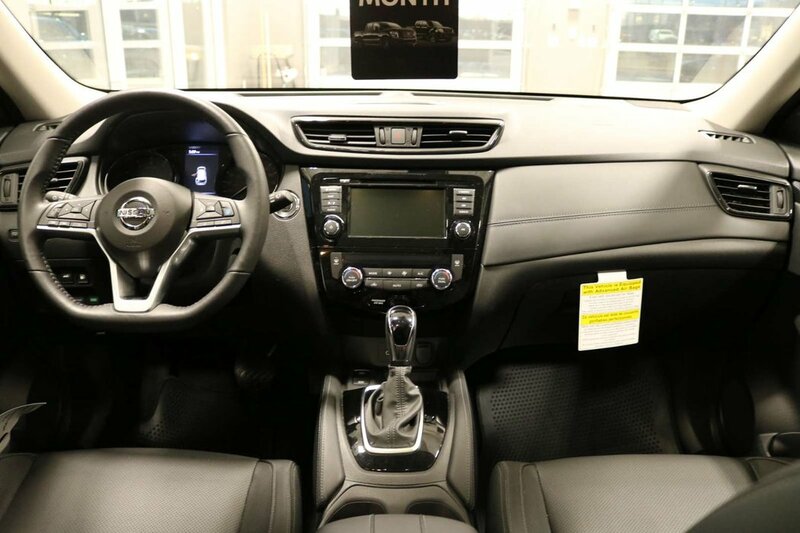 Meet our incredible 2018 Nissan Rogue SL AWD shown proudly in a great looking Pearl White finish. 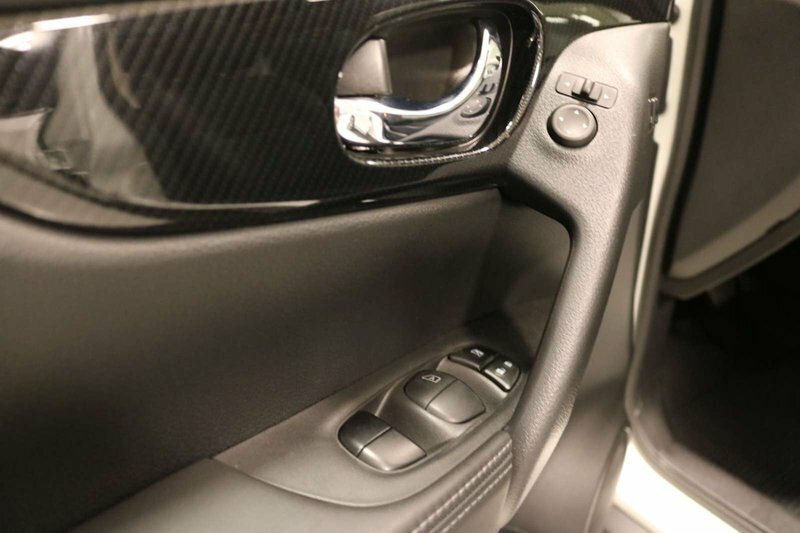 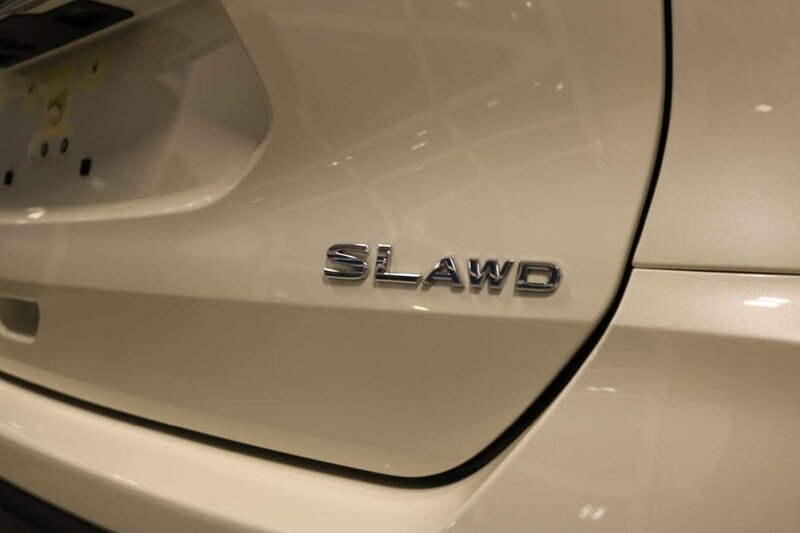 Powered by an efficient 2.5 Litre 4 Cylinder that offers 170hp while paired with an innovative CVT for instant passing power. 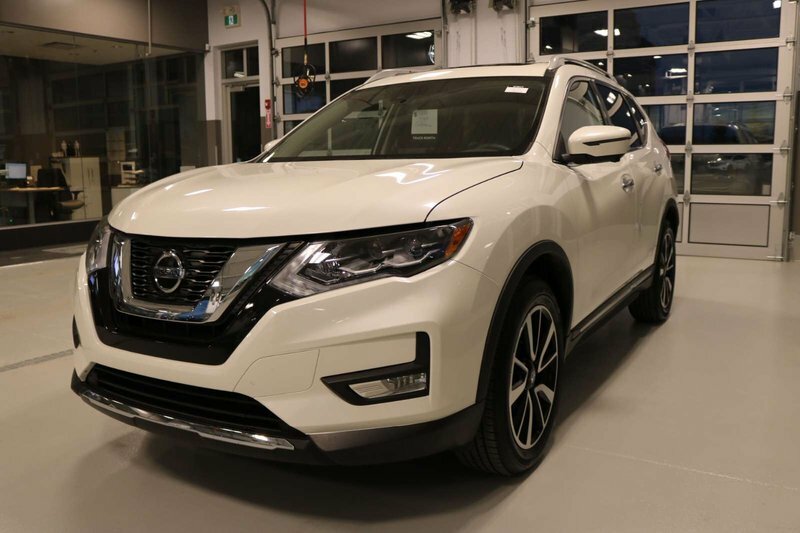 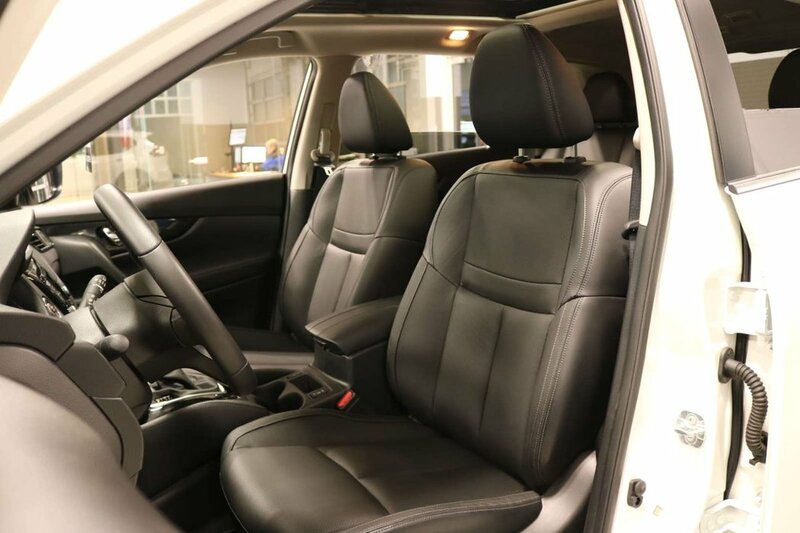 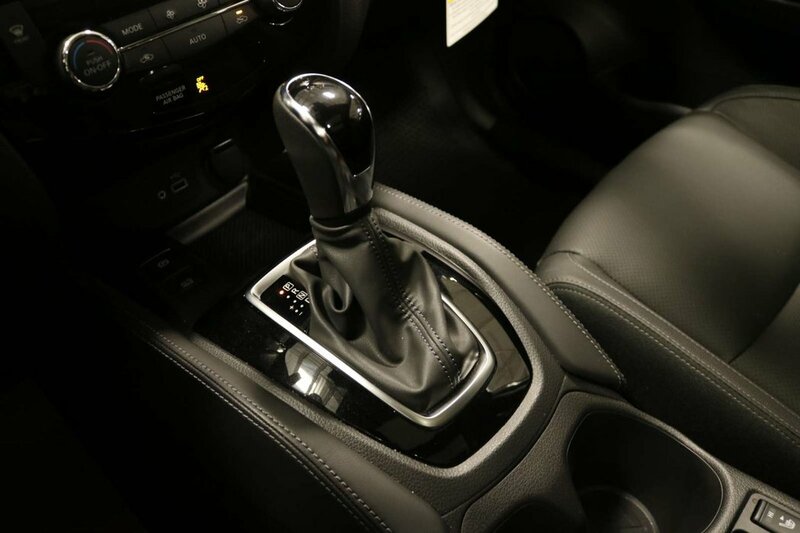 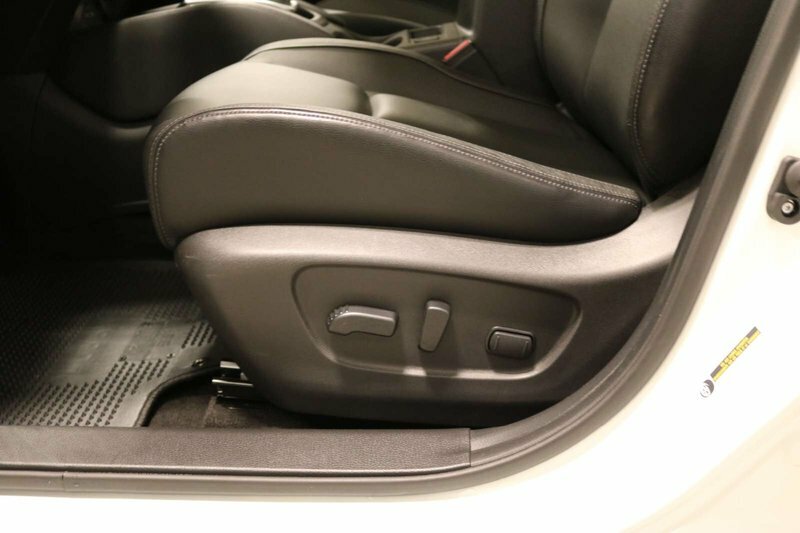 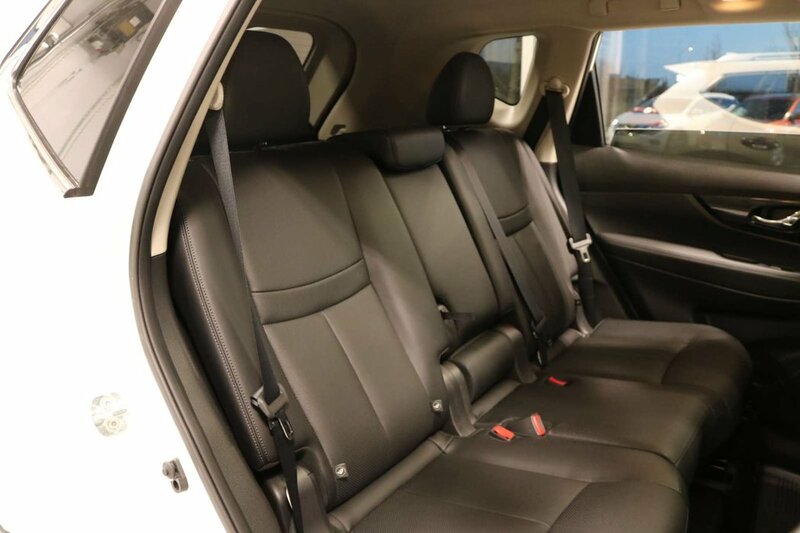 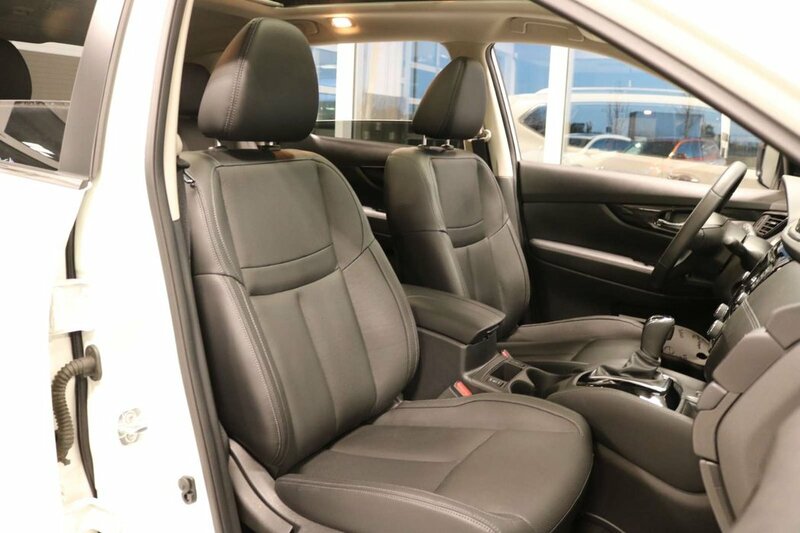 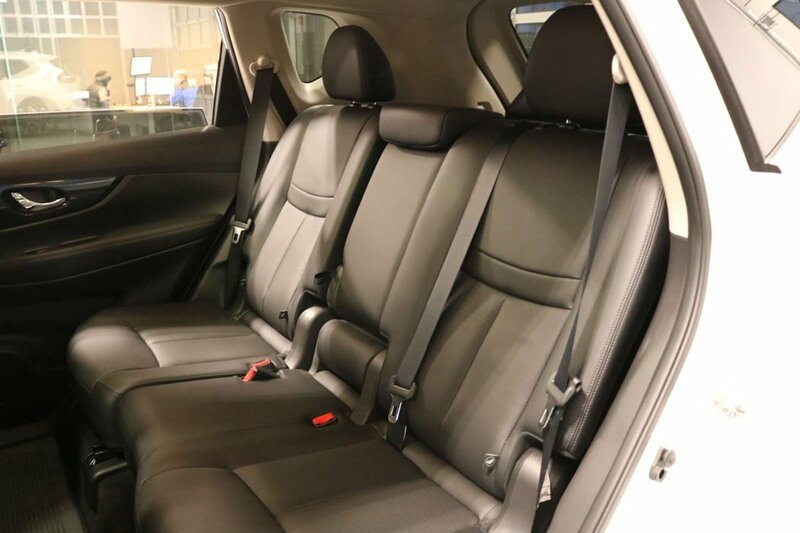 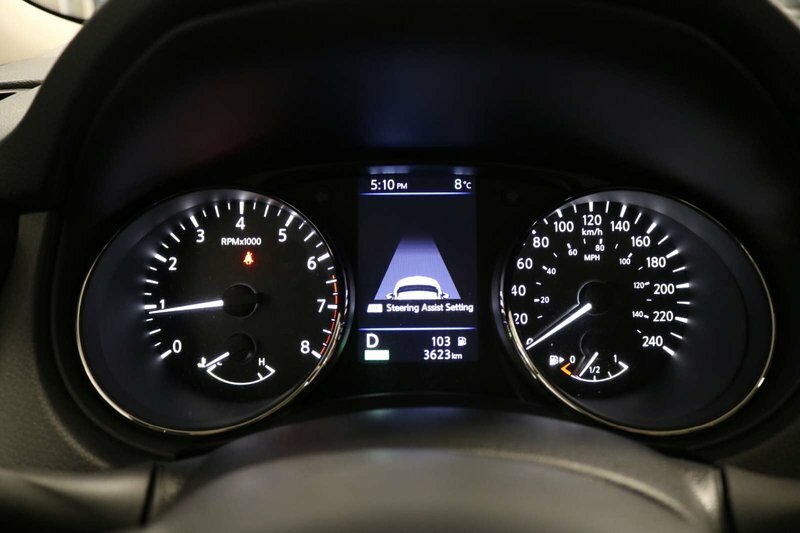 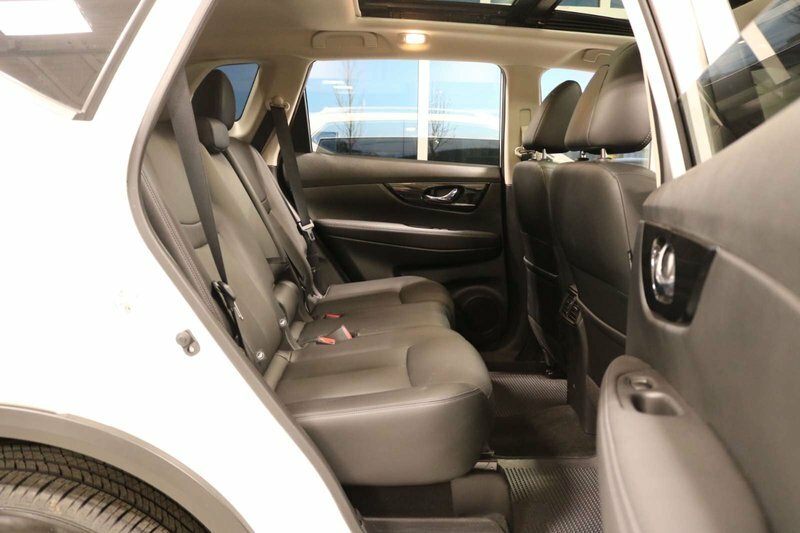 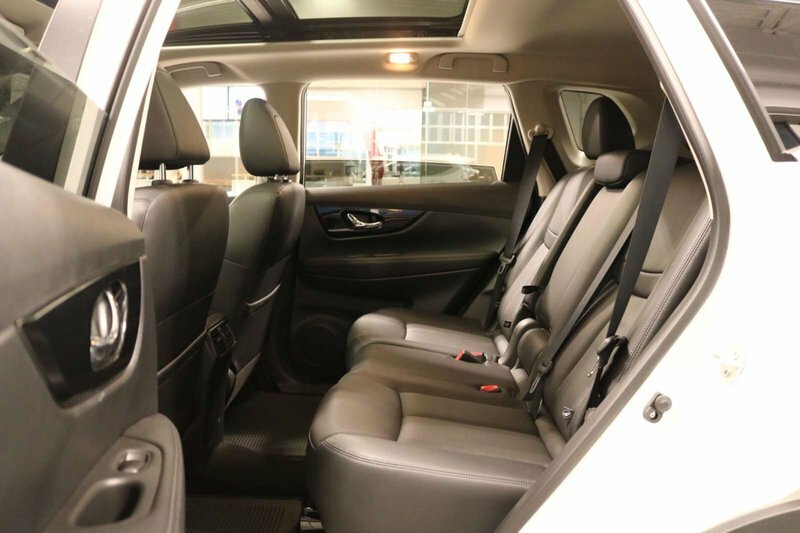 The All Wheel Drive Crossover keeps up with your active lifestyle so you can stay on the go more and stop at fueling stations fewer thanks to the near 7.1L/100km on the road. 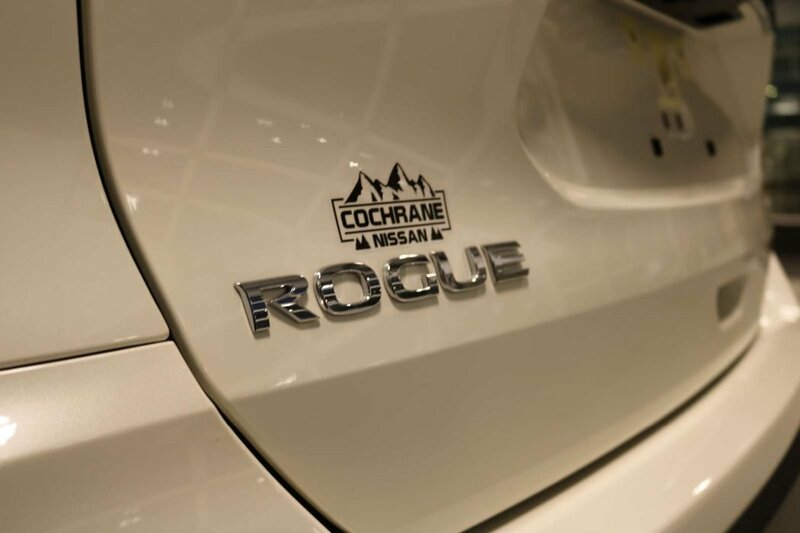 This Rogue SL turns heads everywhere you go with its fog lights, aluminum alloy wheels and motion activated liftgate.